The key to a vehicle that lasts over 200,000 miles, is a trustworthy auto repair shop that knows your car inside and out. Come in for regular Auto Service, and Leading Edge will provide quality auto care you can depend on. Brakes are your car's most important safety feature. 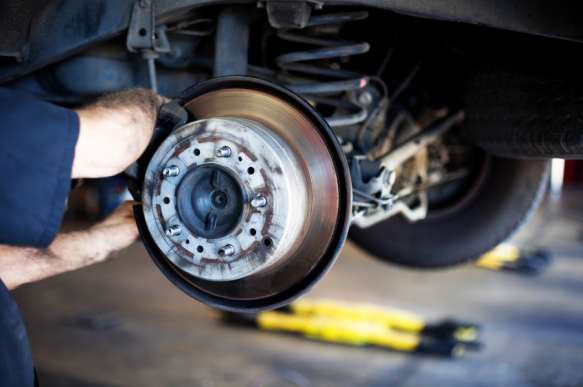 We offer regular brake inspections and when its time to replace your vehicles brake pads or rotors, you can trust our service team to give an honest Brake Repair recommendation. 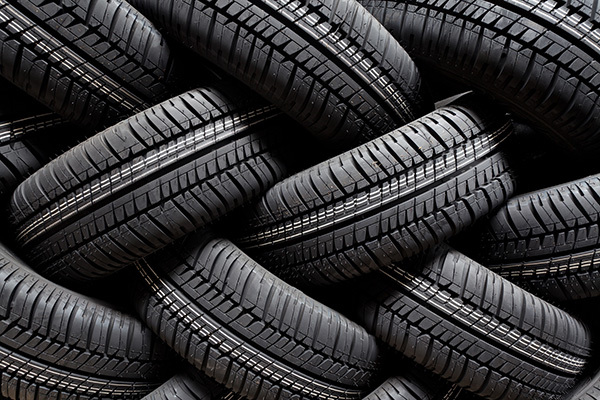 Your tires are the only parts of your car in constant contact with the road. This makes it important to have a set in optimal condition. If you feel there is a problem with your Tires, its a good idea to bring your car to your one-stop tire shop, Leading Edge Auto Care. Correctly aligned wheels will point straight ahead. This allows for maximum tire life, fuel consumption, and handling. Cape Coral has its share of roads with cracks and potholes. 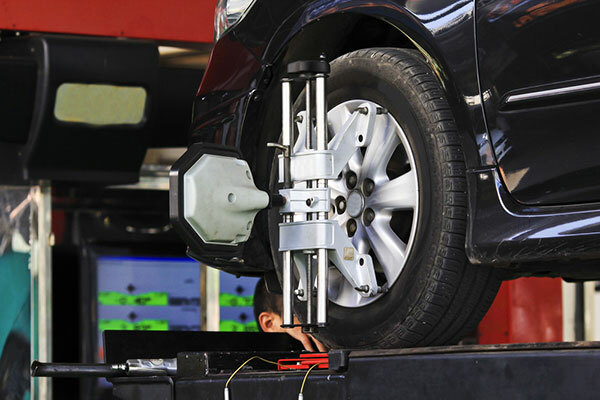 This could mean trouble for the Wheel Alignment of your automobile.